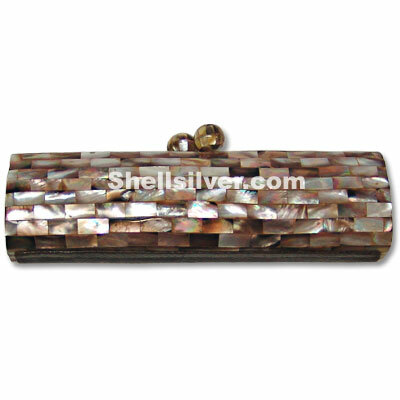 Shells Bag or evening clutch handbag made of mother of pearl or MOP shell in oval shape 6.25x4.5x2.5 more..
Abalone shell handbag or shell clutch handbag in oval shape 8.5 x 3.5 x 2.5 inches dimensions made o more.. 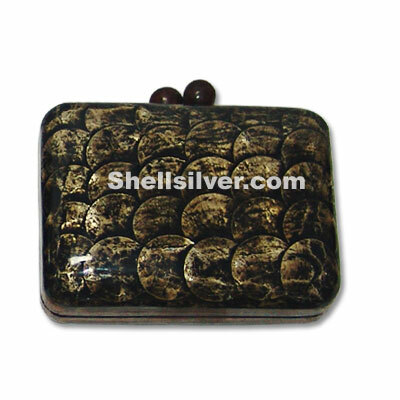 Shell clutch bag in rectangular oval 10 x 3 x 2 inches made of brownlip tiger shells in brick design more.. 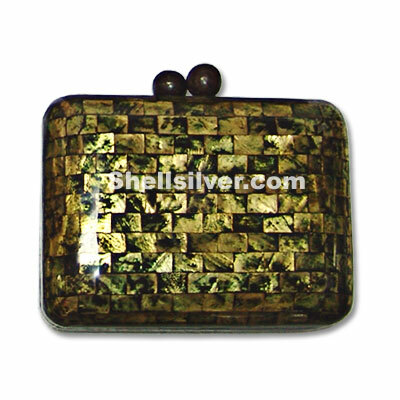 Shell clutch handbag in rounded square shape 6x4, 75x2, 25 inches made of capiz shell or mother of p more..
Capiz shell clutch bag in rounded square shape 6x4, 75x2, 25 inches made of capiz shell in olive gr more..
Abalone shell bags or shell clutch handbag in rounded square 16cm x 12cm dimension in colored lilac more.. 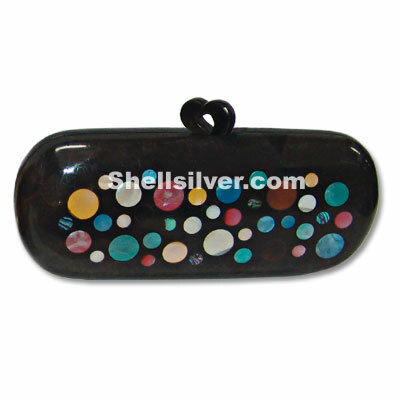 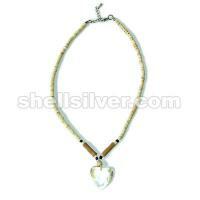 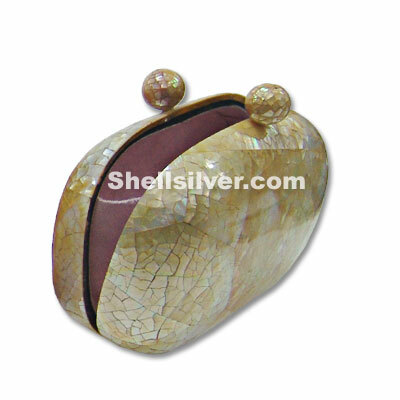 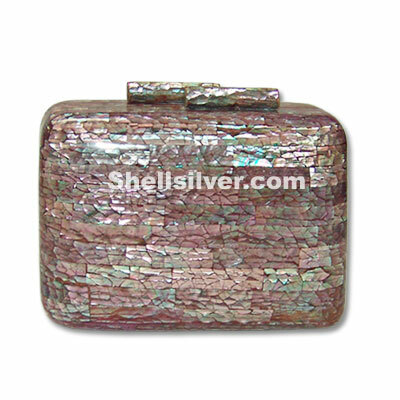 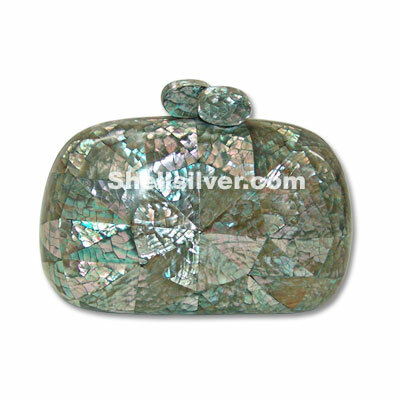 Shell Evening Bags or Shell clutch handbag in rectangle shape 17 cm x 13 cm x 4 cm in diameter. 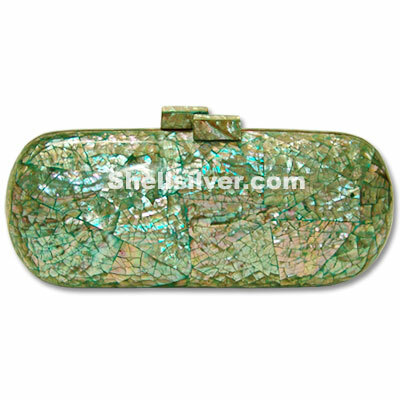 Perf more.. 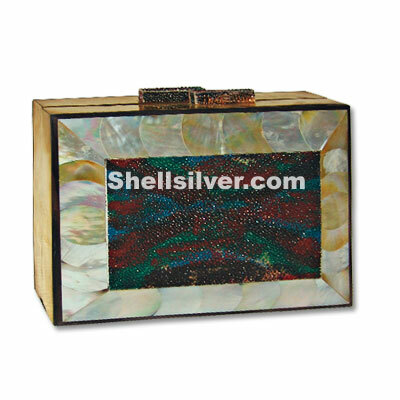 Fashion Shell clutch handbag in 14 cm x 9 cm x 6 cm made of green abalone shell in cracking inlay de more.. 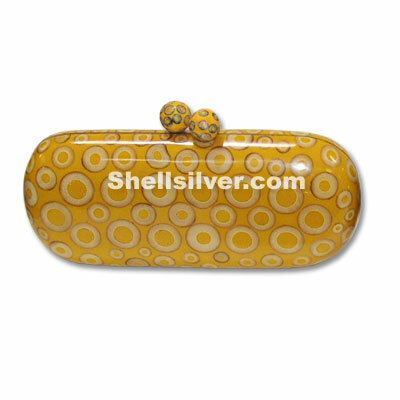 Fashion bamboo clutch bags in elongated oval shape 22 cm x 10 cm x 7 cm made of resin yellow w/ Chi more.. 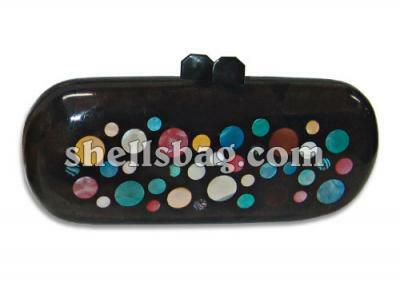 Shell clutch handbag elongated oval shape in 22 cm x 10 cm x 7 cm in diameter made of black tab shel more..
Shells handbag in clutch bag elongated oval shape in 22 cm x 10 cm x 7 cm in diameter made of black more..